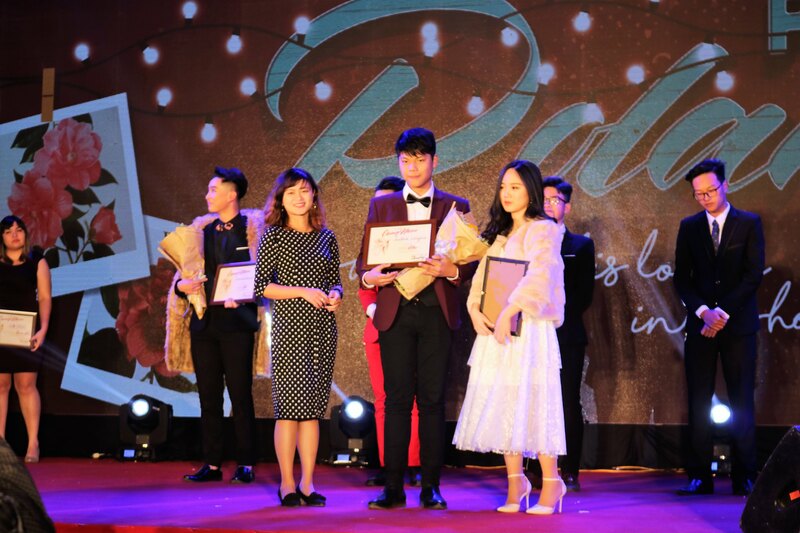 On the evening of February 3, Prom Polaroids successfully took place to the joy and exaltation of hundreds of students from Hanoi – Amsterdam High School for the Gifted. Not only did the night mark an end to Ams’ Got Talent 10, Prom Polaroids was also a chance for Amsers to "burn", dancing along to the upbeat harmonies and immerse themselves in the romantic Slow Dance. 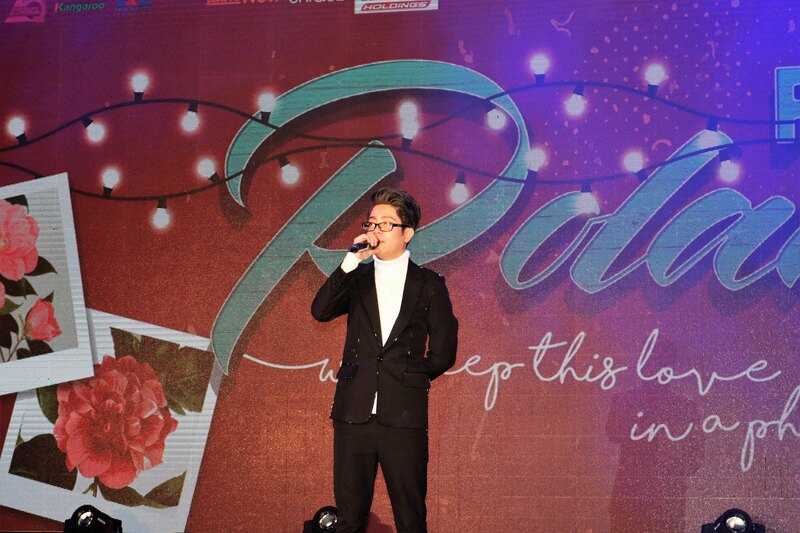 Prom Polaroids was the final milestone in the journey of Ams’ Got Talent season 10. Before the whole audience, many artistic talents had been called on stage. The Prom was also an opportunity for Amsers to shine in their fabulous costumes, blending into the exciting atmosphere with the special guests. The winter this year might have been cold, but at Prom Polaroids, the atmosphere had never been so electric. 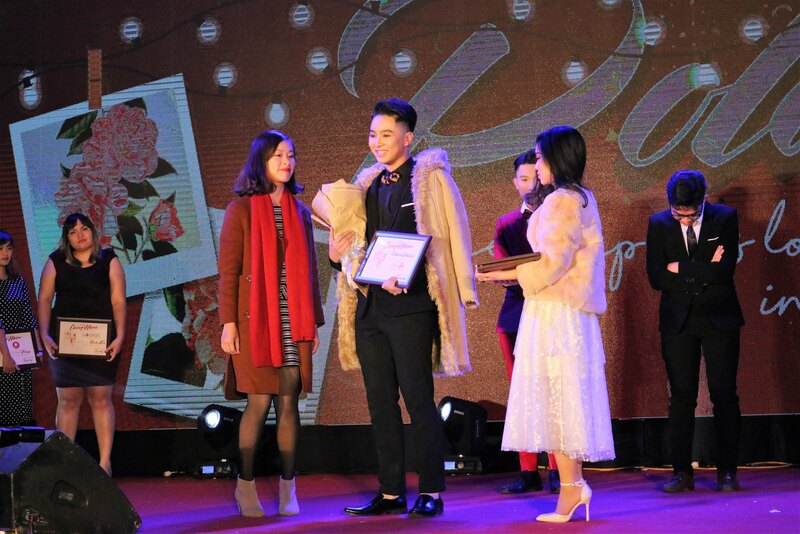 After two months of competition full of hardship and difficulties, the deserving talents had been awarded their prizes. 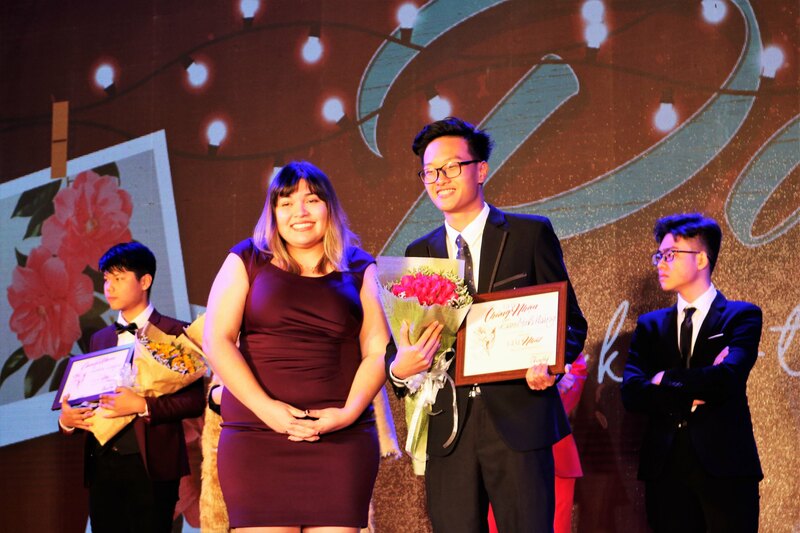 Tam Minh Hoang had excellently become the winner of Ams' Got Talent 10. Justice League finished at second place with their instrumental harmonies, and dance group Coincidance’s amazing performance earned them the third prize. 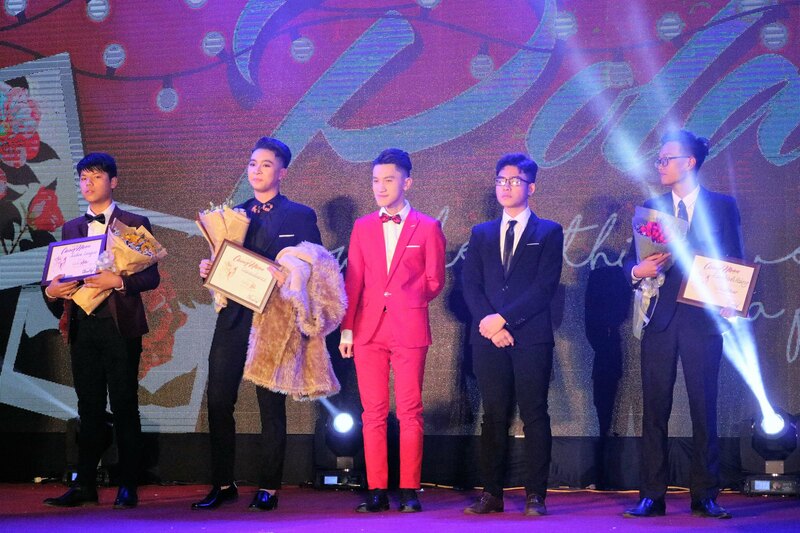 The night became even more exciting than ever thanks to the appearance of many celebrity guests. 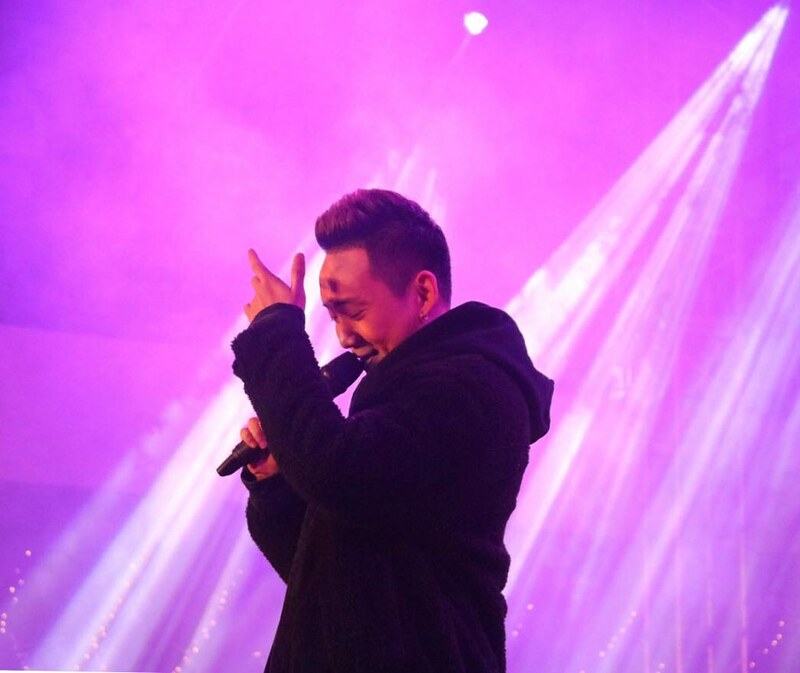 Singer Bui Anh Tuan opened the stage with his mesmerizing Ballads, followed by singer JustaTee and Dj Onionn who brought the night to its climax. 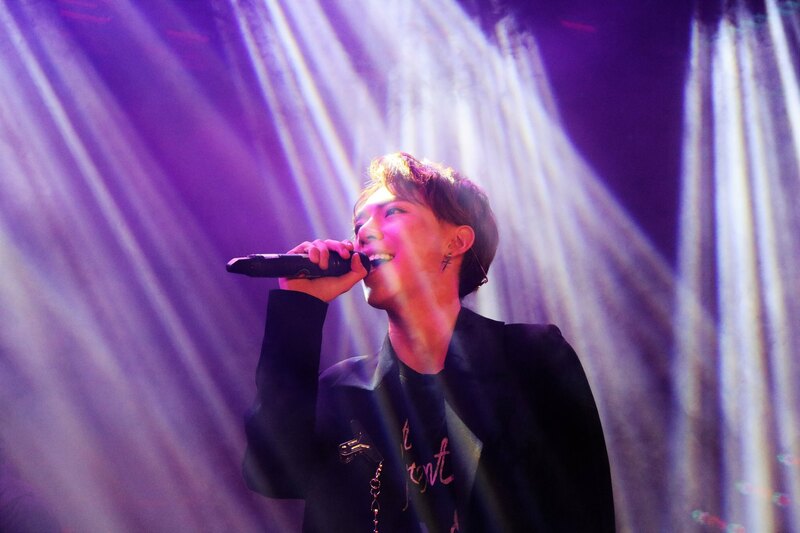 Singer Erik made the final appearance with his amazing hits, successfully rounding up a spectacular night. 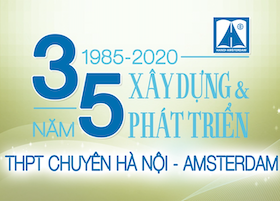 Singer Bui Anh Tuan conquered Amsers’ hearts with his sublime high notes. 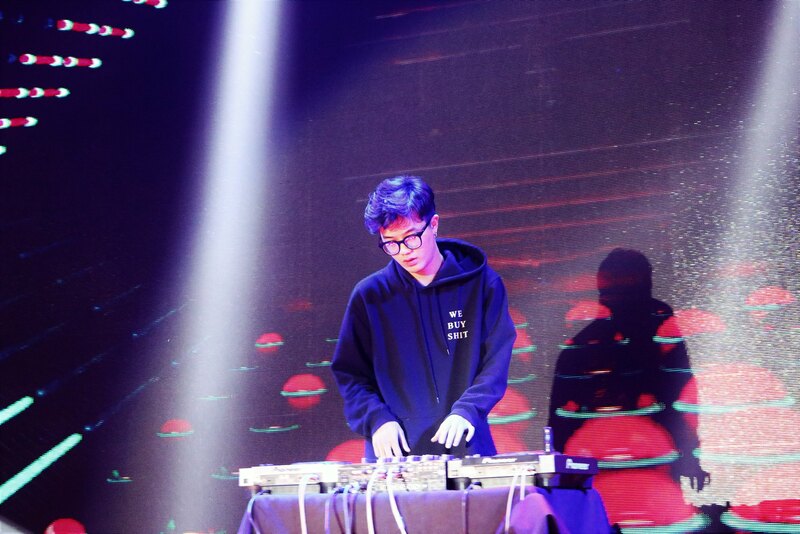 Dance along to Dj Onionn's remixes! 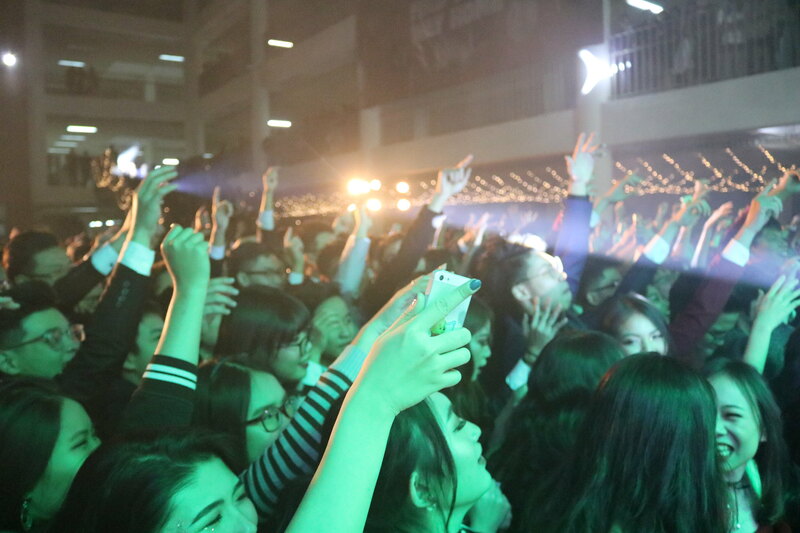 Throughout the upbeat EDM performances, all of the guests were impressed to see the Amsers’ spirits and passion for music together with the united, joyful feeling of a family. The Prom night came to an end with the melodious Slow Dance, holding with it precious moments of the last months of the high school life. Just like the name "Polaroids", Amsers had had a wonderful night full of precious moments and beautiful memories kept in so many photographs. Congratulations and many thanks to the Organisers of AGT X for such a marvelous prom, and see you in the next season of AGT!